New Airline BUZZ will be flying from Dortmund Airport to Katowice from the 2019/2020 winter season onwards. Ryanair's Polish subsidiary BUZZ will be flying to Katowice ten times a week from the 2019/2020 winter season onwards. 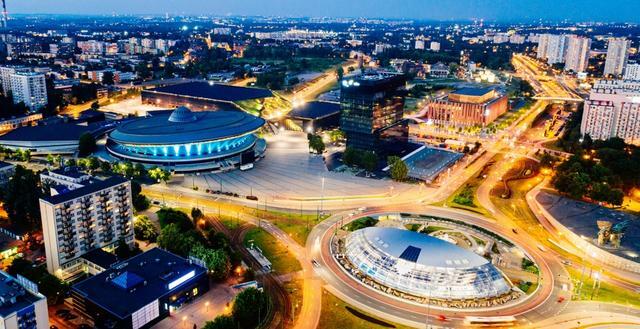 The Polish city has been the most popular destination from Dortmund Airport for years. Nearly 260,000 passengers used the connection last year. So far, Katowice has only been serviced by Wizz Air. BUZZ - formerly Ryanair Sun - is not only an ideal match for Dortmund in terms of orientation, but also visually: the aircraft’s predominant colour is yellow, the logo is a bee.